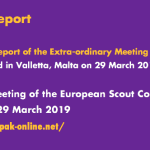 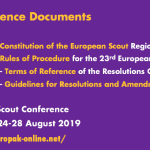 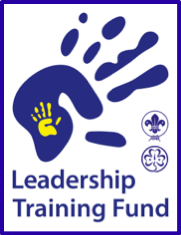 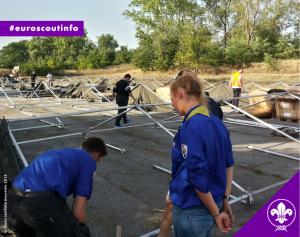 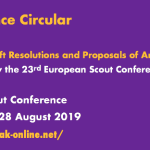 Croatian Scouts: ready to help and make available their skills! 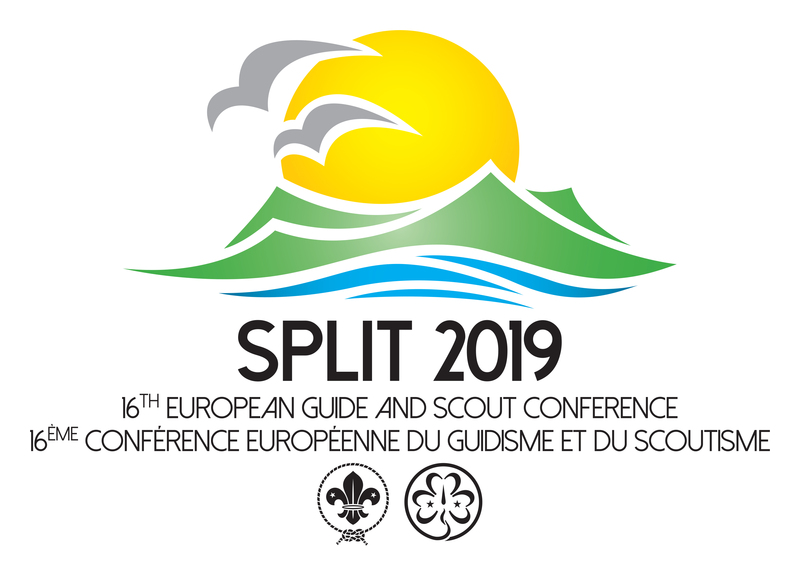 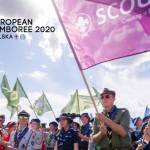 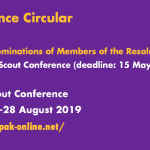 “Scouts from the local branches in Zagreb, Otok, Vinkovci, Vukovar and Slavonski Šamac of Savez izviđača Hrvatske (the National Scout Organisation in Croatia, member of the World Organization of the Scout Movement – WOSM) joined other volunteers from Hrvatski Crveni križ, Hrvatski Caritas and other civil society organisations of the country and helped set up more then 30 large tents as emergency temporary shelters to accommodate refugees near Beli Manastir. 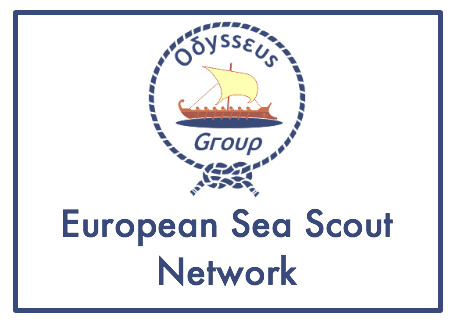 If you want to share a similar story about your association’s support activity for refugees in Europe, let us know and we will publish it, too!